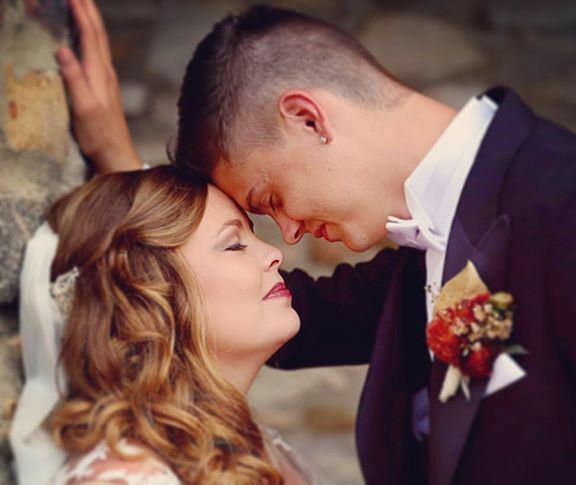 Catelynn Lowell and Tyler Baltierra have no doubt seen their fair share of hardships. The Teen Mom OG stars have been open with the public about the many storms they’ve weathered — from Baltierra’s suicide attempt as a child to Lowell’s recent stint in rehab, where she was treated for postpartum depression, they have continued to inspire us with their ability to overcome obstacles, and on the couple’s newest adventure, they plan to take their own lessons and use them to help others. In a photo posted yesterday on Instagram, the couple announced that they’re working on a new project that will help reunite families. “Are you looking for a loved one? 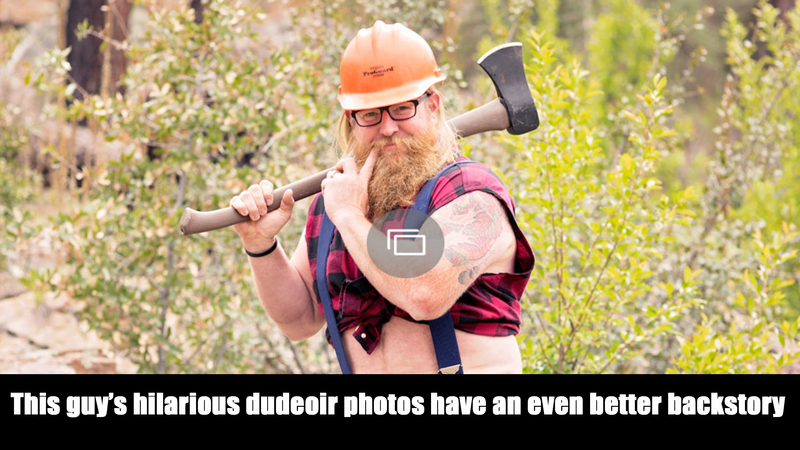 We want to help you find them!” reads the caption that accompanies the picture of the family of three. This couple has come a long way, and it appears as though they have remained humble throughout their entire journey. Given their rocky upbringings and somewhat twisted family trees, they are ready and more than capable of helping others on their own journeys toward healing family wounds. Though there’s not a lot of data about families that have been estranged from one another, Baltierra and Lowell are ready to help reunite them. Family estrangement is actually more common than many might think. According to one study, 7 percent of adult children are estranged from their mother, while 27 percent are estranged from their father, though experts believe the numbers are likely higher. Since estrangement is quite the tender topic, people are less likely to speak openly about their detachment, and they may even go as far as to use specific techniques to avoid the topic in social situations. Many people go through some sort of temporary and mild estrangement, whether brought on by themselves or another family member, during their lives. Lowell and Baltierra understand this all too well, and they’ve opted to rekindle the broken ties with their own families. Now that they’re looking to reach out to others in similar situations, we are curious to see what sort of results their efforts yield. There’s not exactly a long line of people wanting to reach out to family members that have abandoned or hurt them in some way, hence the very limited data on the topic. So what do you think? Would you be willing to reach out to an estranged family member with the hope of reconnecting, or is it sometimes better to just let people go?